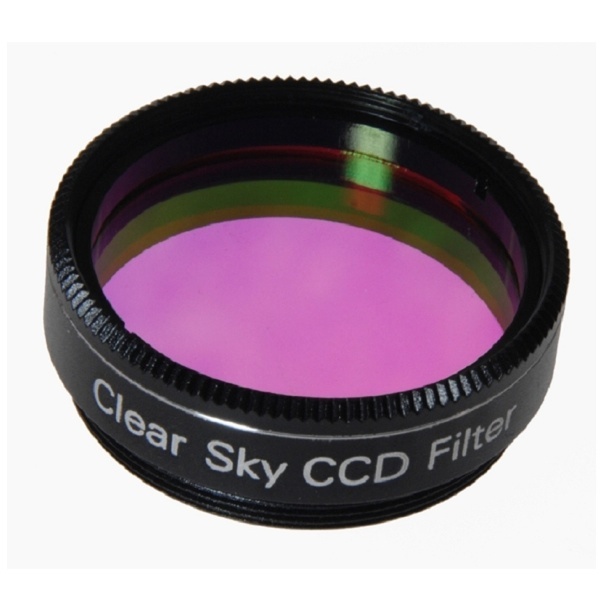 This filter blocks night glow and airglow, sodium and mercury emissions (but not UV or IV). This versatile broadband filter is suitable for all objects, whether you are viewing them with your eyes, or capturing them with your camera. Suitable for visual observations and for CCD photography.